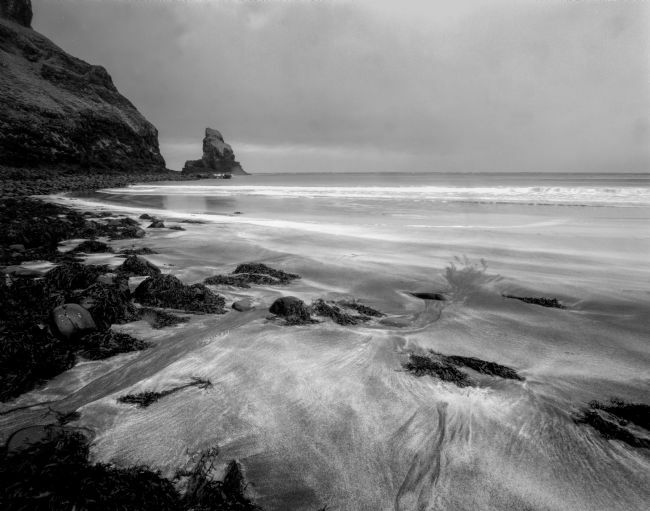 The beautiful Talker Beach on the Isle of Skye with its unusual blend of rocky foreshore and a mix of white and black sand that never fully blends leaving lovely patterns when the tide is out. This picture was captured on a very windy and wet day in February 2019 and shows the left hand headland of the bay. 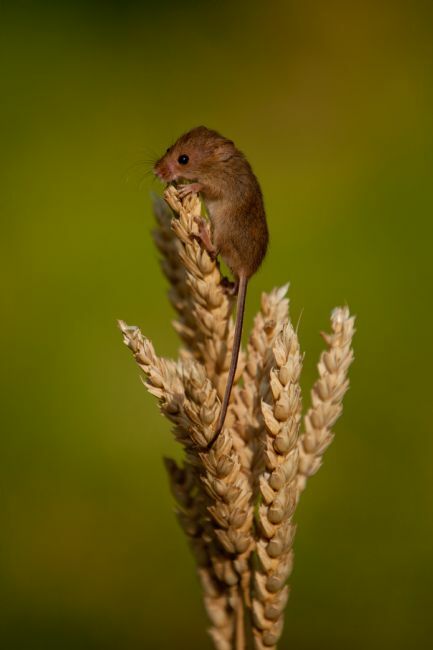 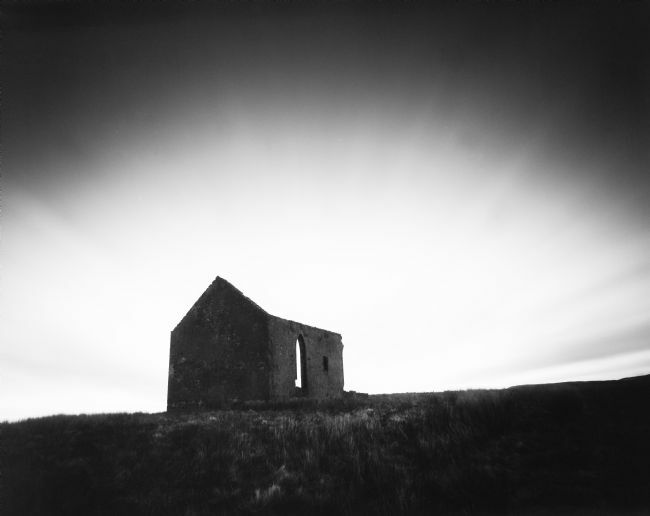 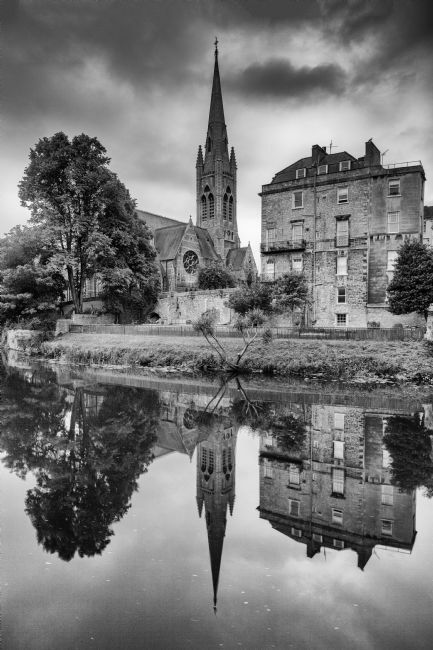 Shot using a 1960s large format field camera loaded with a stunning but unfortunately now rare Fuji film stock, the original negative is quite capable of being printed large enough to cover a wall. The lone tree on the East bank of Loch Lomond taken as the sun went down, quite a popular spot although it was bitterly cold on this evening. This picture was captured using 4x5 Kodak Ektar and a 1960s MPP field camera. 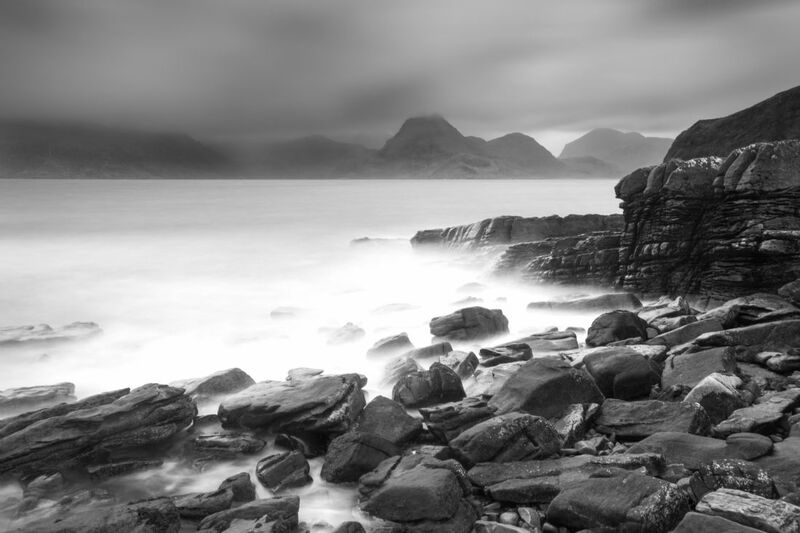 The beach to the West side of Duntulm view point on the north west coast of Skye in typical wet windy winter weather, quite surprised I managed to keep the camera steady for this exposure, one of the windiest days I have known during my visits to Skye, this was during Storm Eric 2019. 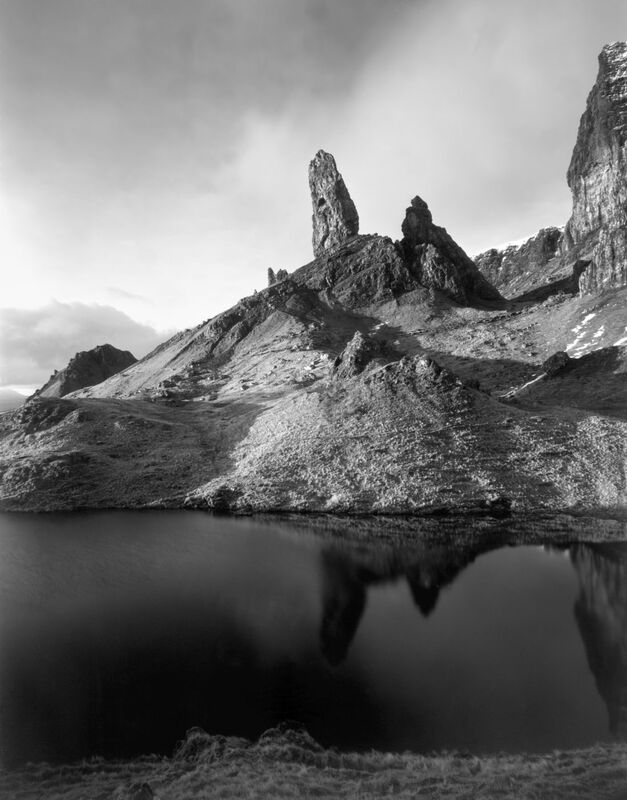 Shot on a large format camera using Fuji Acros sheet film. 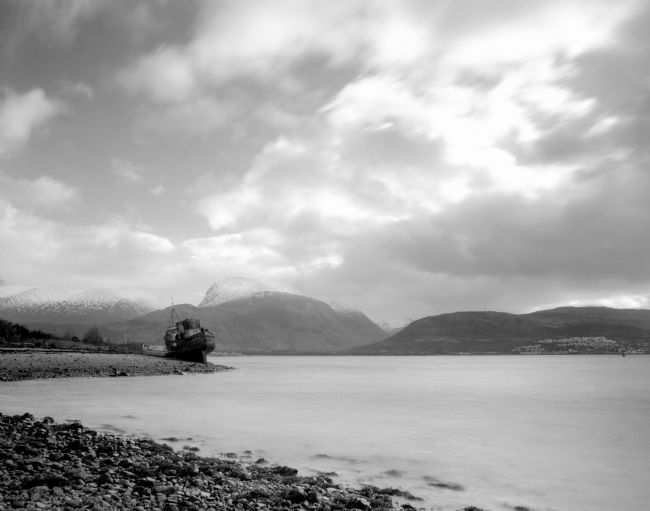 The MV Dayspring fishing boat on the shores of Loch Linnhe near Fort William, beached at Corpach in 2011 during a storm. 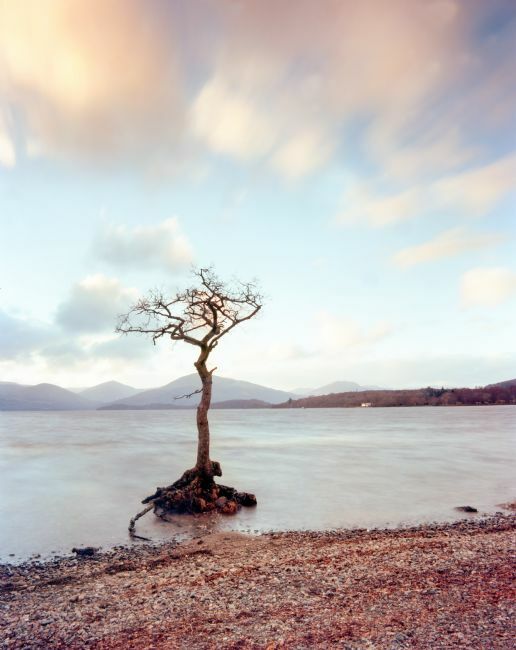 The lone Tree on the East shore of Loch Lomond, quite a popular spot considering how bitterly cold it was on this evening. 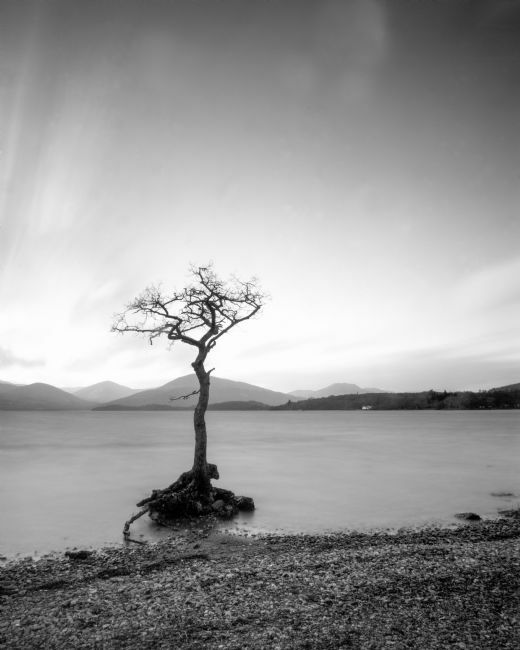 This was a 2 minute exposure to smooth out the waves that were running on the Loch shot on Large format Fuji Acros 100 asa sheet film. 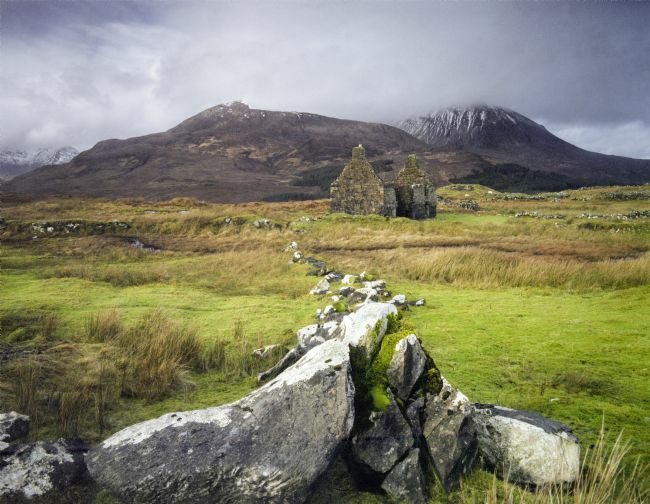 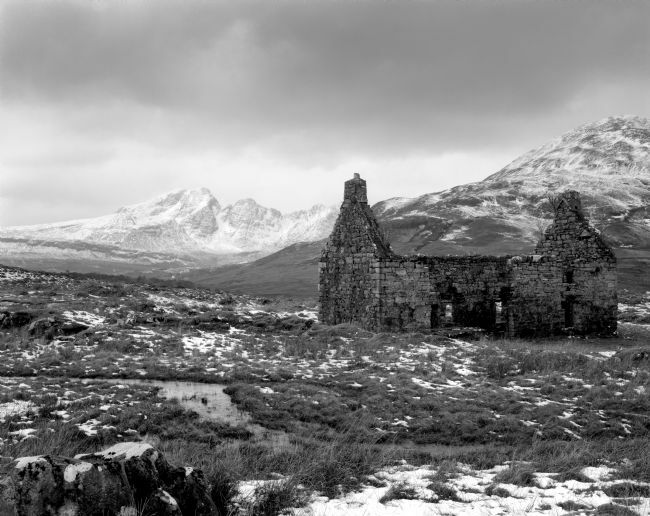 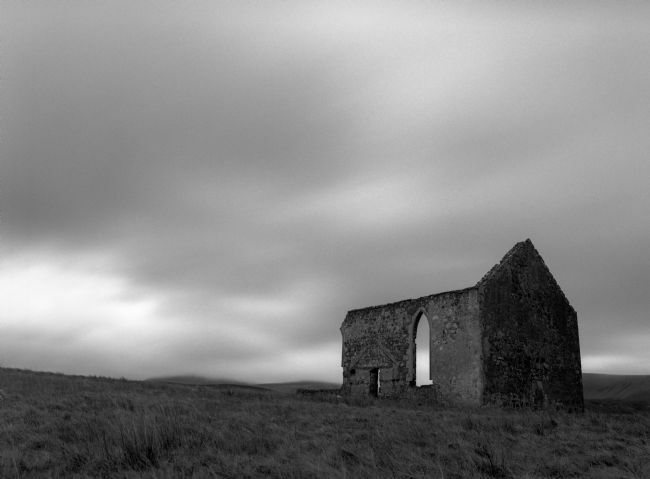 The Old Manse would have been the home of the priest that looked after the Church of Kilchrist on the Isle of Skye, it is about 20 minutes walk from the church and very exposed and isolated, life must have been far from comfortable when this was still in use. 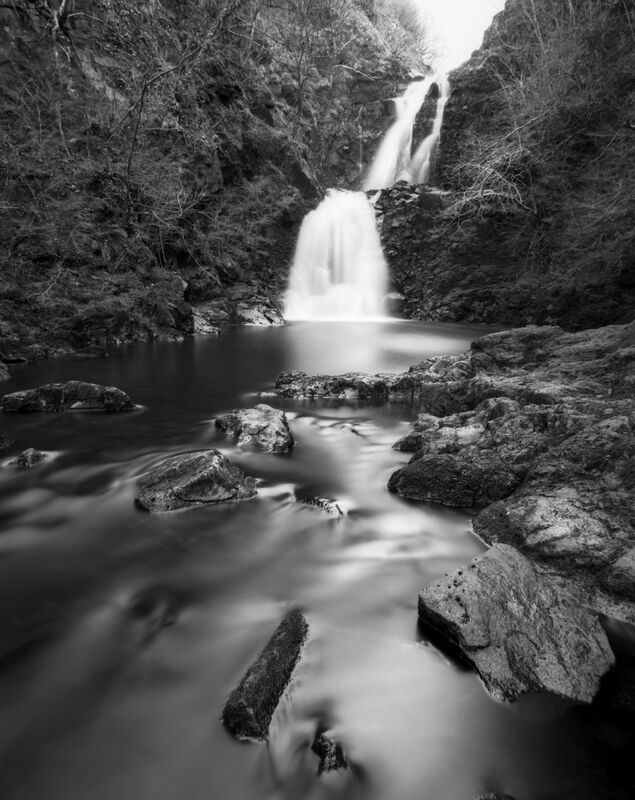 This is only a few miles from Broadford, just off the road to Elgon. Shot on Large Format film using a now rare Fuji film. 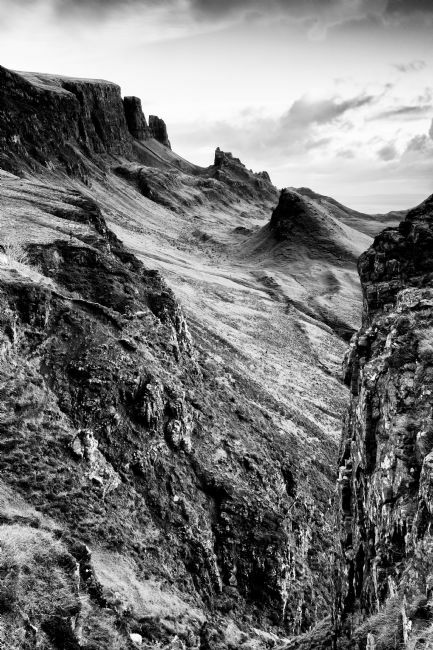 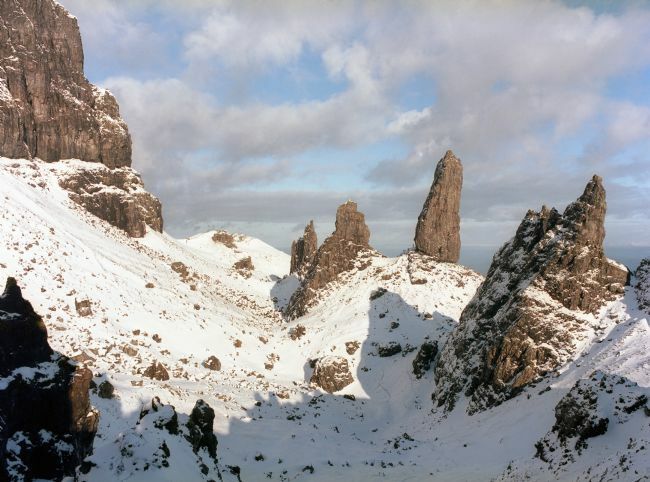 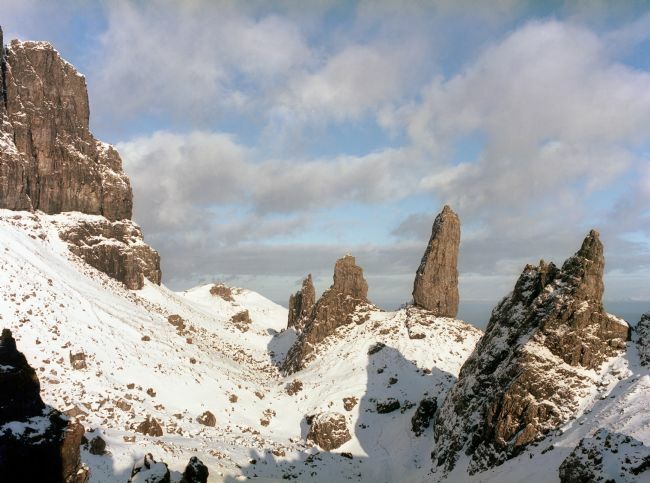 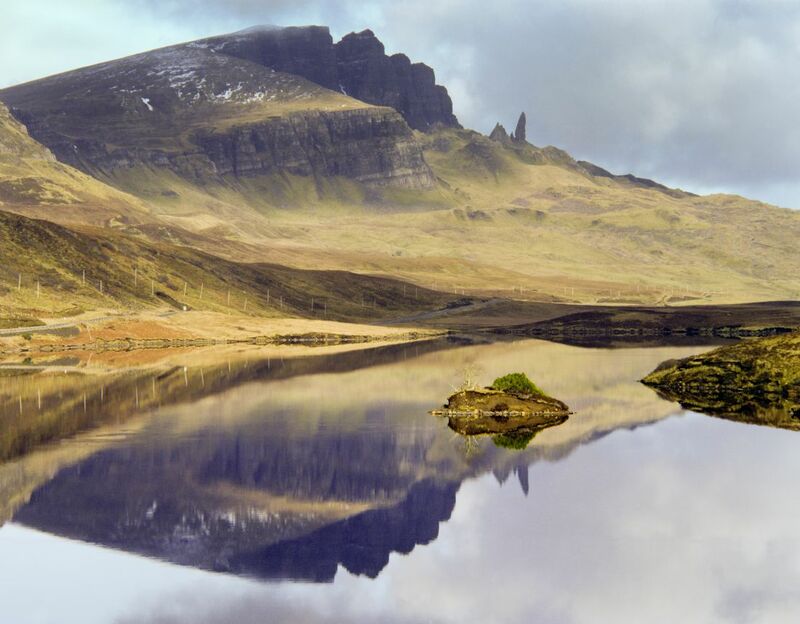 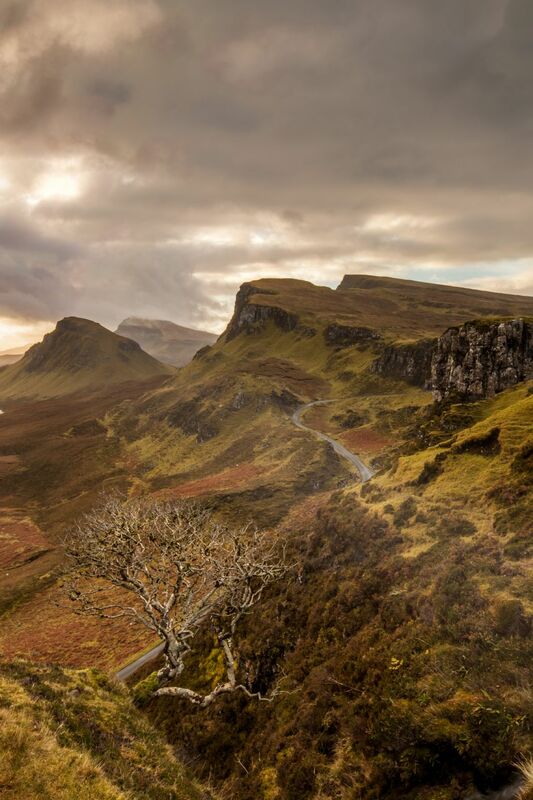 Probably the best known feature on the Isle of Skye, the pinnacles used to be part of the cliff that stands behind them but over time they have split away and slid down the hill. 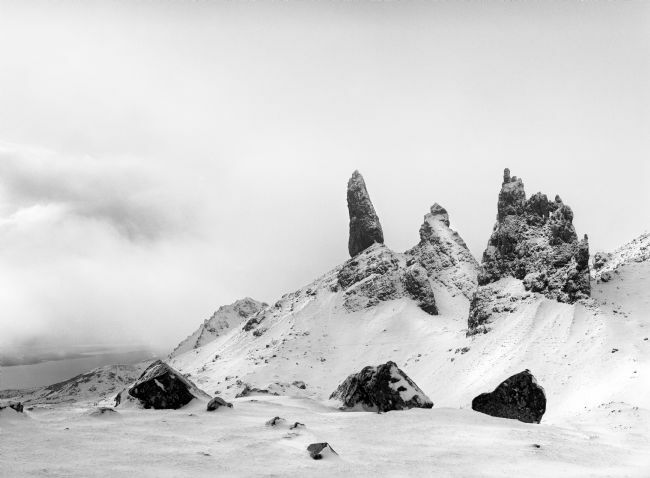 It is quite a blimp to get to the point where this photograph was taken, particularly with this much snow on the ground, but without a doubt this was the best day of my whole trip, myself and a few friends spent over 5 hours up there, making it to both sides of the standing stones. 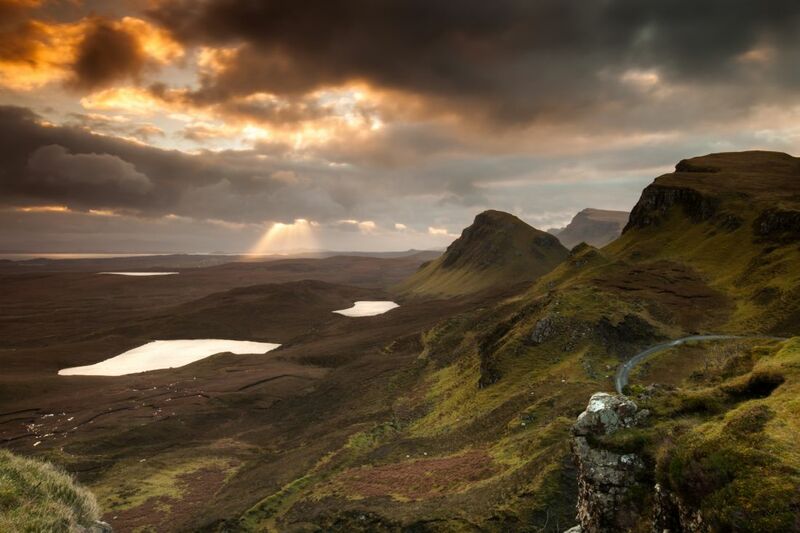 Absolutely breathtaking place. this was shot on a medium format film camera using my favourite black and white film, Fuji Acros. 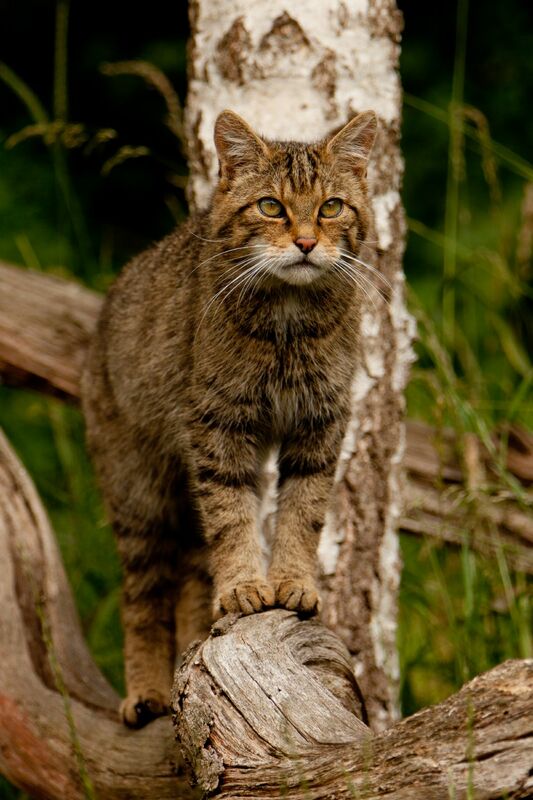 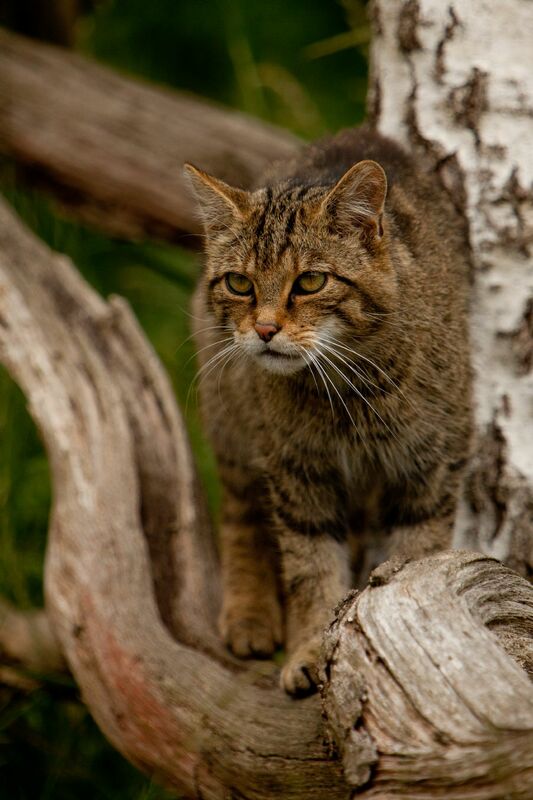 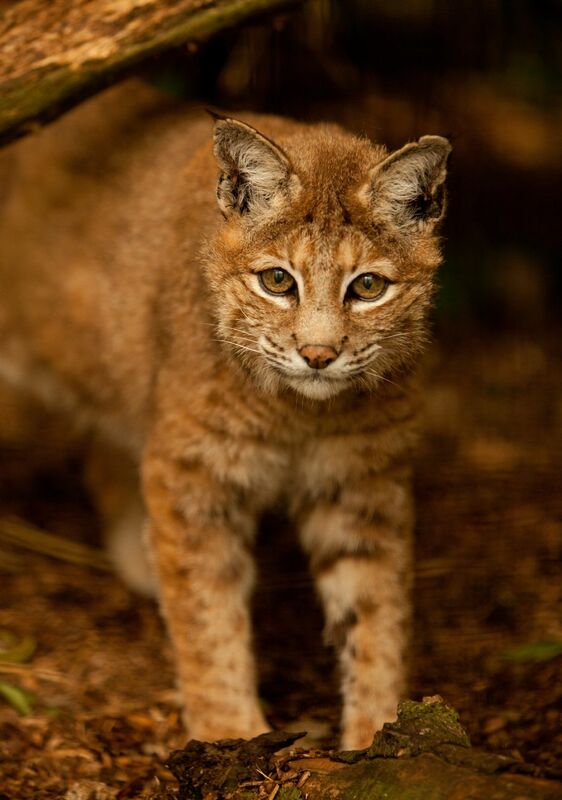 Beautiful Scottish Wildcat, now critically endangered, it is estimated that there are between 100 and 300 pure Wildcats left in the wild. 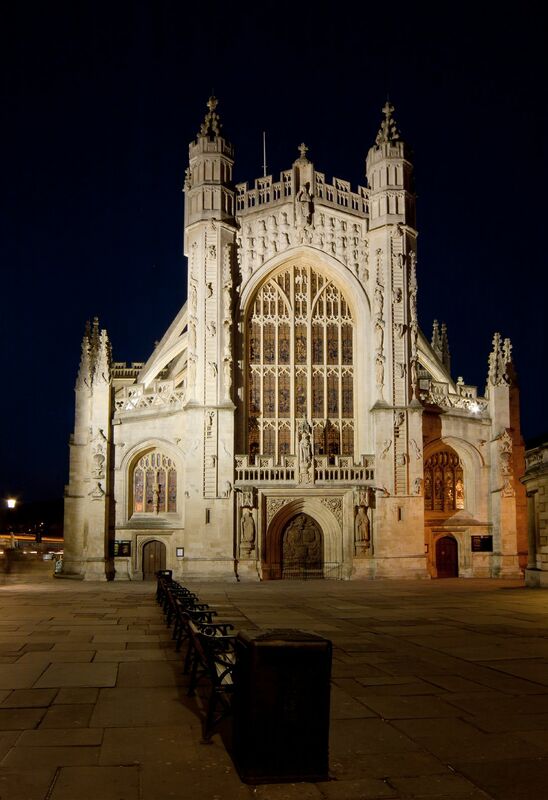 Bath Abbey, Somerset. A beautiful city with so much history and stunning Georgian architecture. 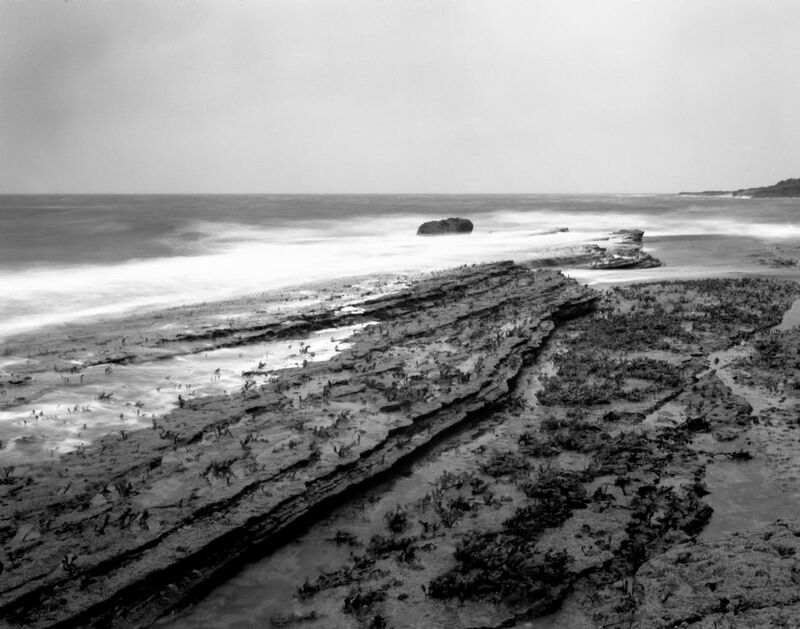 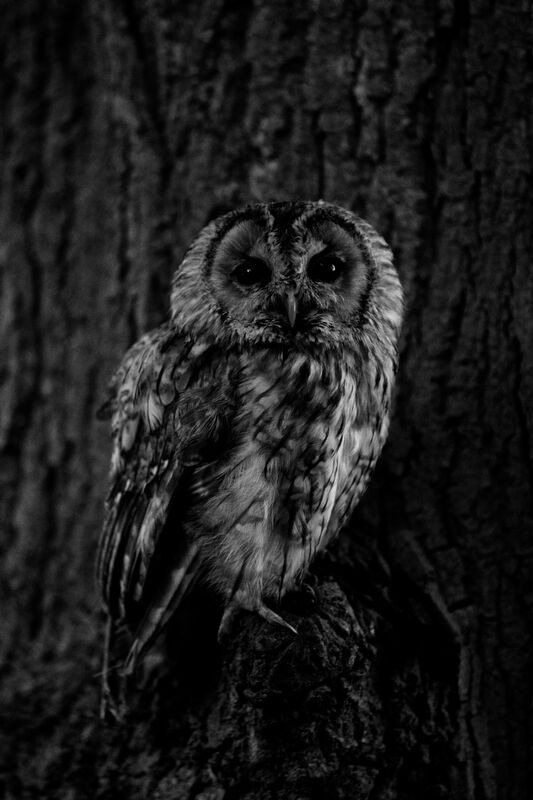 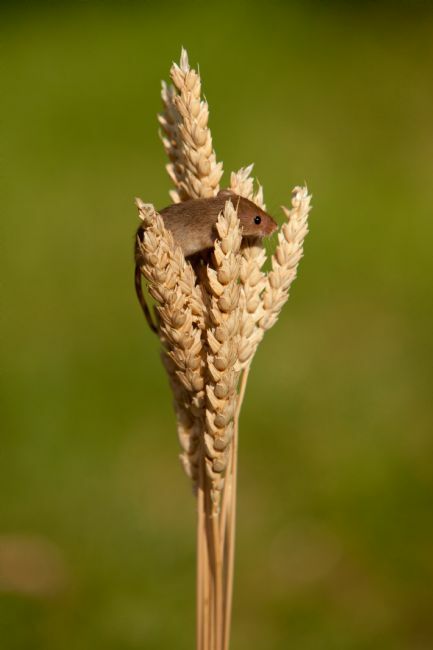 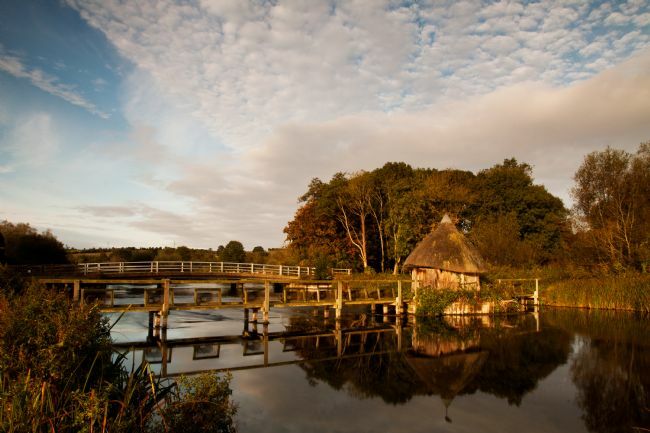 Taken within 6 months of going digital in 2006 on a day out with a friend. 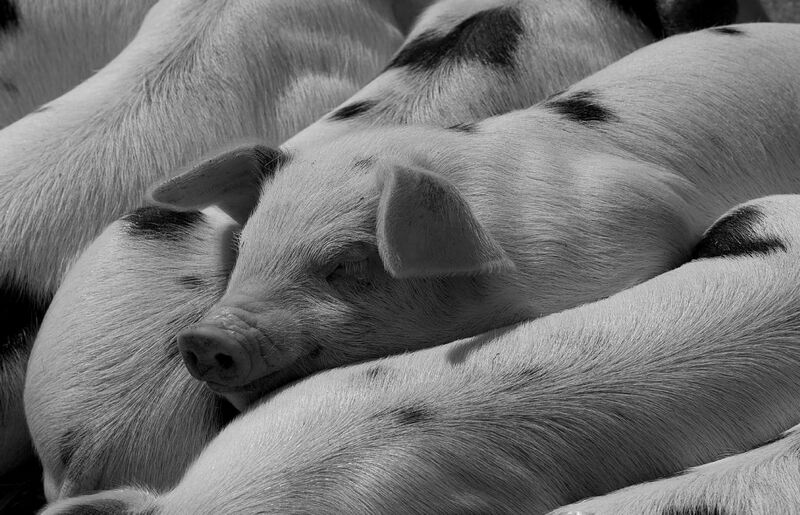 Yes his name was Bob, used to form part of a breeding program but now in retirement. Roundway Hill Iron Age Fort is located on the top of the Downs above the Wiltshire town of Devizes. 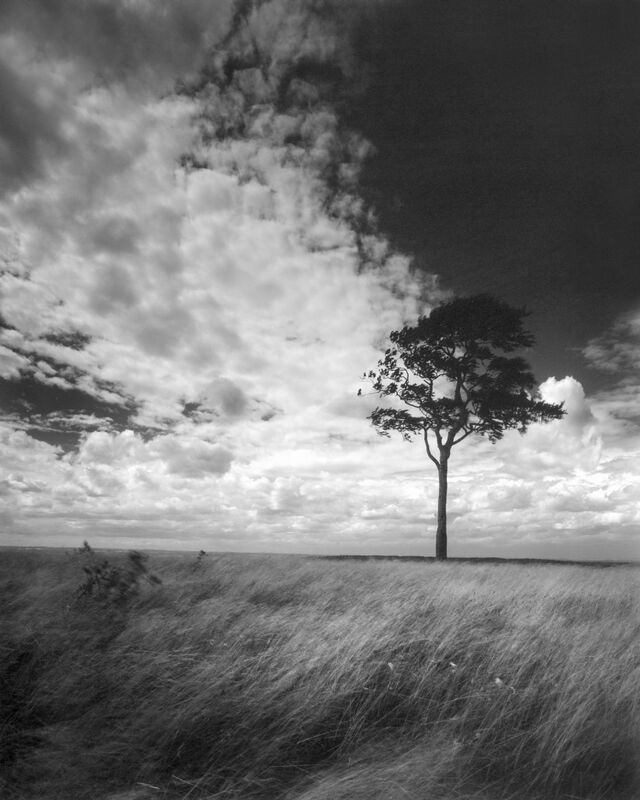 This picture was captured on 4x5 large format Fomapan 100 black and white film on a very windy day, as such there is an element of movement in the grass and tree. 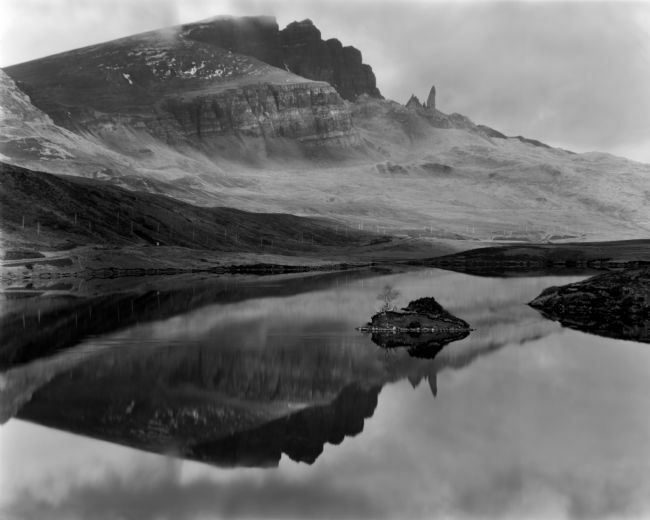 Sunrise up at the Old Man of Storr, reflected in a small lochen dark peat stained water on the side of the mountain, on the Isle of Skye. This image was captured on Kodak Technical Pan 25 using 4x5 sheet film in an old 1960s MPP microtechical camera. Its quite a climb up to this point, particularly carrying this camera equipment and tripod, the journey back down is particularly difficult on your legs. 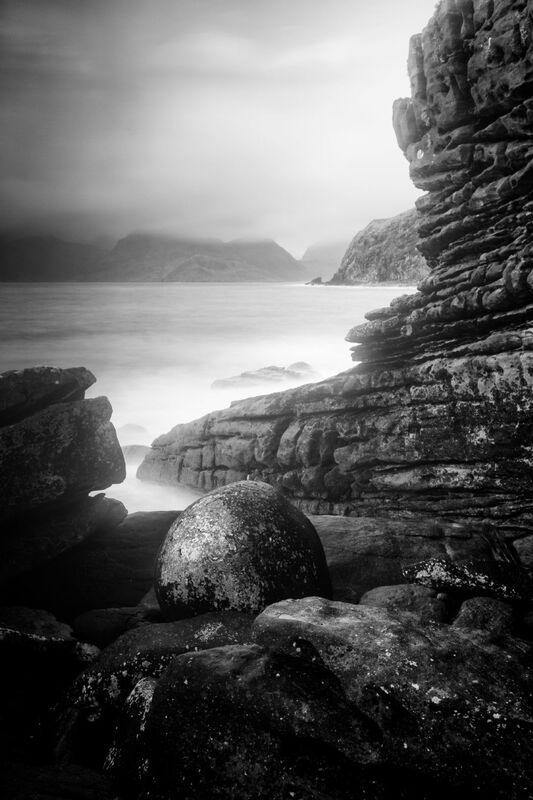 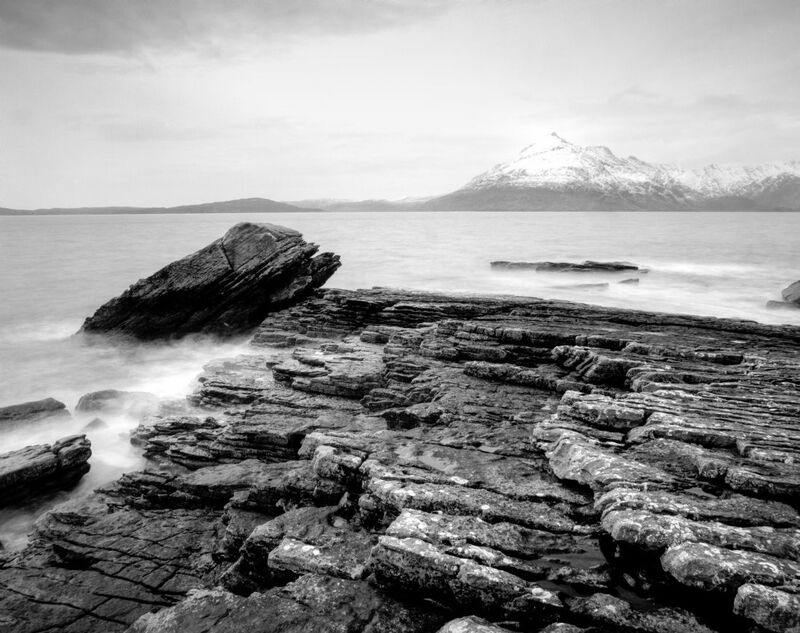 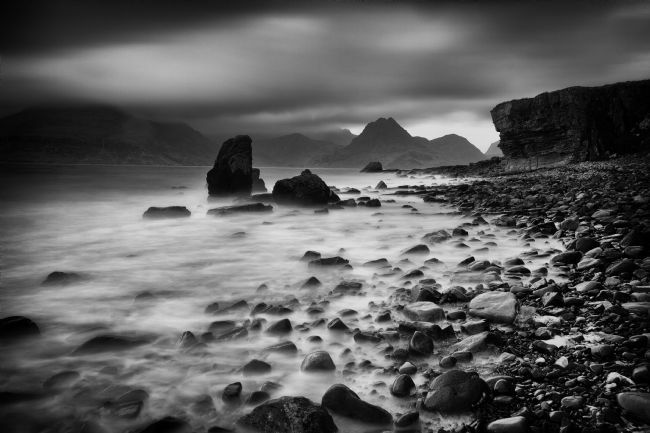 The pebble beach, probably the biggest pebbles to be found anywhere, at Elgol on the Isle of Skye, long exposure to show the movement in the water, came very close to getting very wet feet, what we do for our love of places like this. Large granite block wedged into a slot on the seafront at Elgol on the Isle of Skye, This shot was taken at sunset. 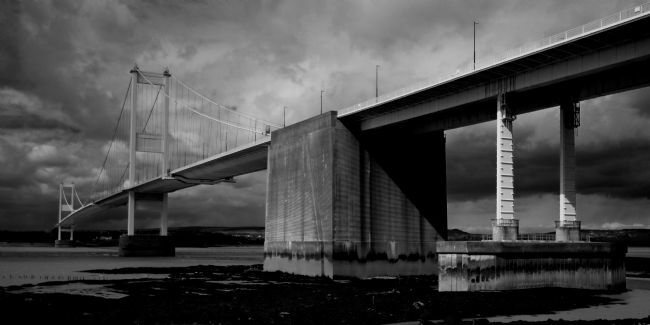 The Old Severn Crossing from England to Wales, this image was captured from the English side, the bridge opened in September 1966, prior to this date crossing involved either the use of a ferry or an extremely long drive round Gloucester. 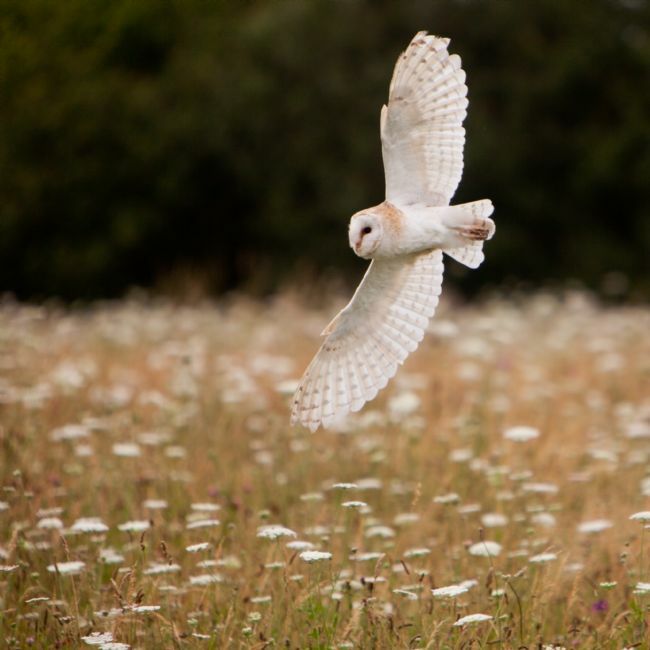 Barn Owl flying over a wild flower meadow, one of our most loved birds and still seen quite regularly at dusk. 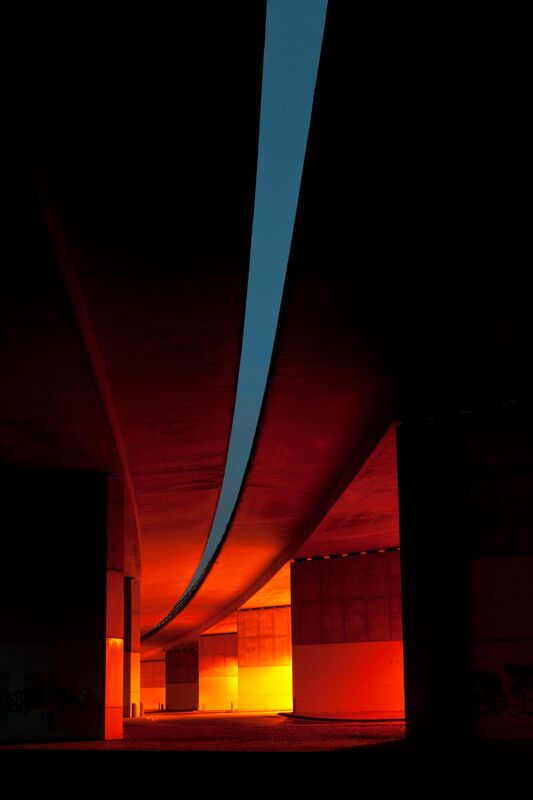 Play on light and shapes, taken under the A329M, Early, Reading. I waited or dusk to balance the light in the sky between the carriage ways and the artificial light from the cinema car park. 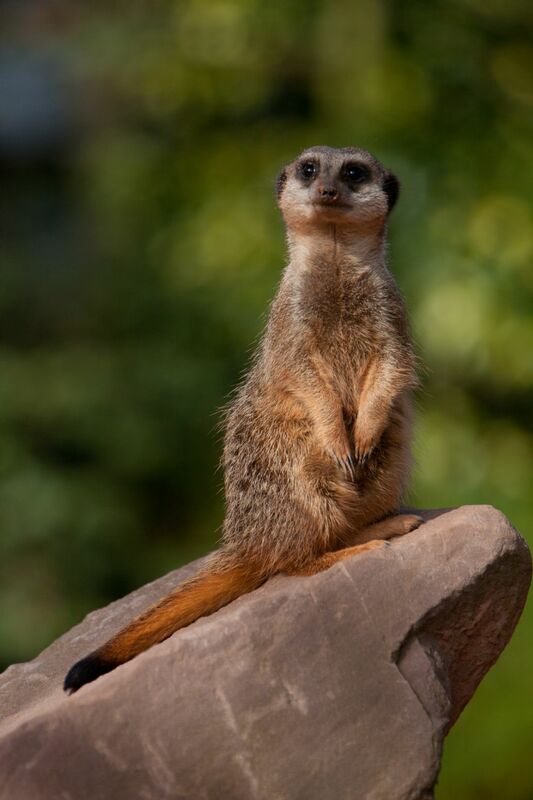 As usual at least one Meerkat will take the high ground to keep watch for potential danger while the rest of the family forages for food. St John's the Evangelist Catholic Church on South Parade in Bath, well worth a visit, photographers are welcomed and the interior of this church beats the Abbey hands down, stunning place. 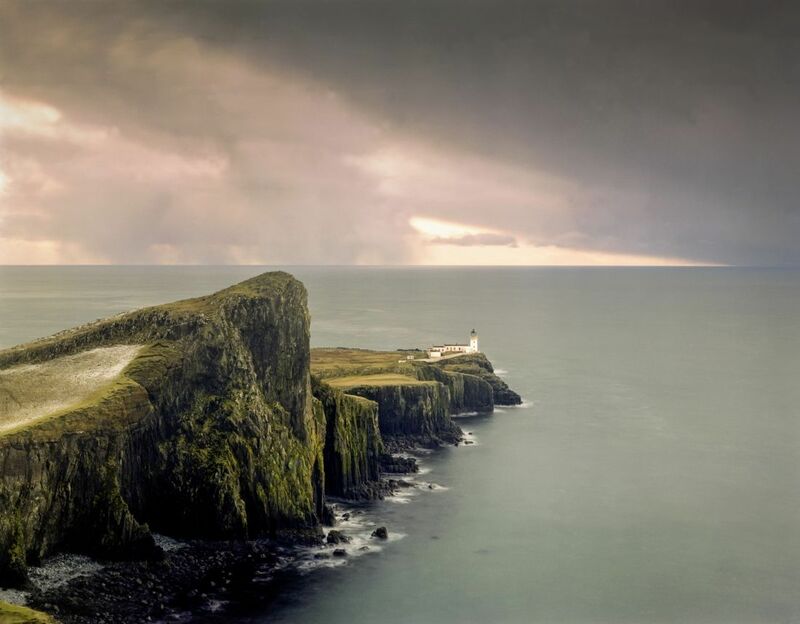 Neist Point is a peninsula on the west coast of the Isle of Skye with a lighthouse to protect shipping from the treacherous coast. 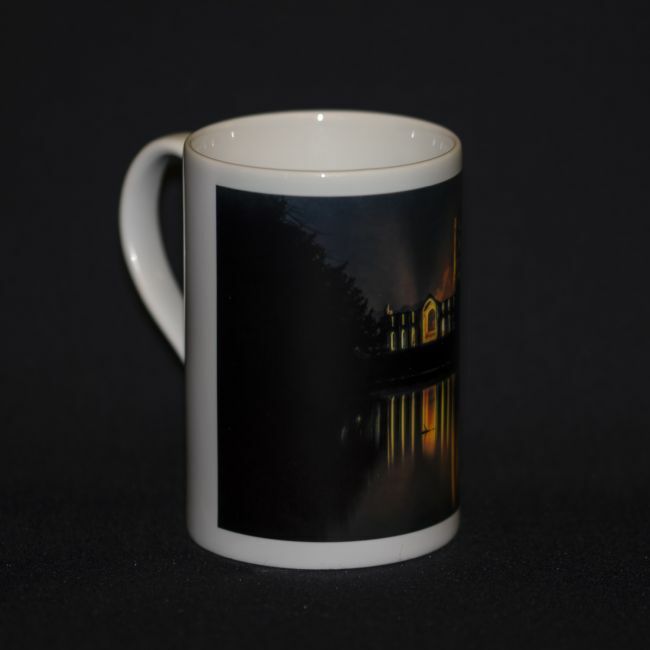 This photograph was captured using a 1960s MPP Microtechnical using 4x5 inch Fuji NP 160S sheet film. 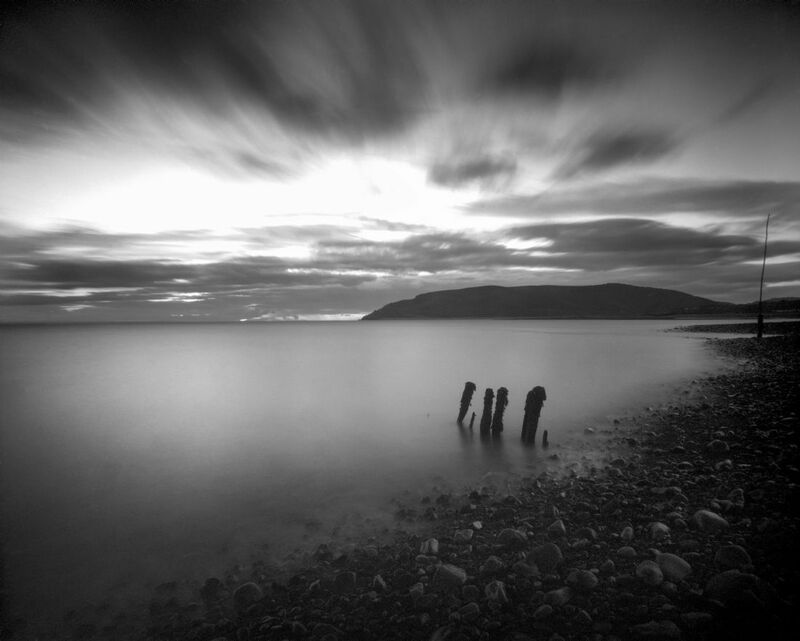 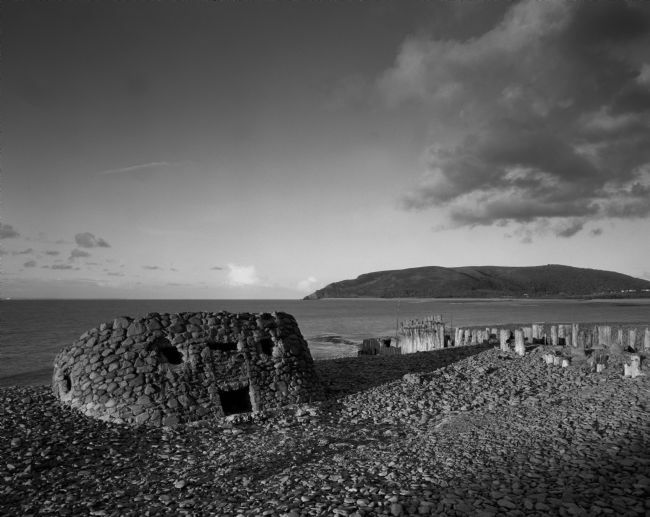 Along the pebble beach at Porlock Weir, just outside the entrance to the harbour, long exposure shot on Fomapan 100 black and white 4x5 inch film just before sun rise. The Old Manse cottage on the Isle of Skye, believed linked to the now ruined Church of Kilchrist. 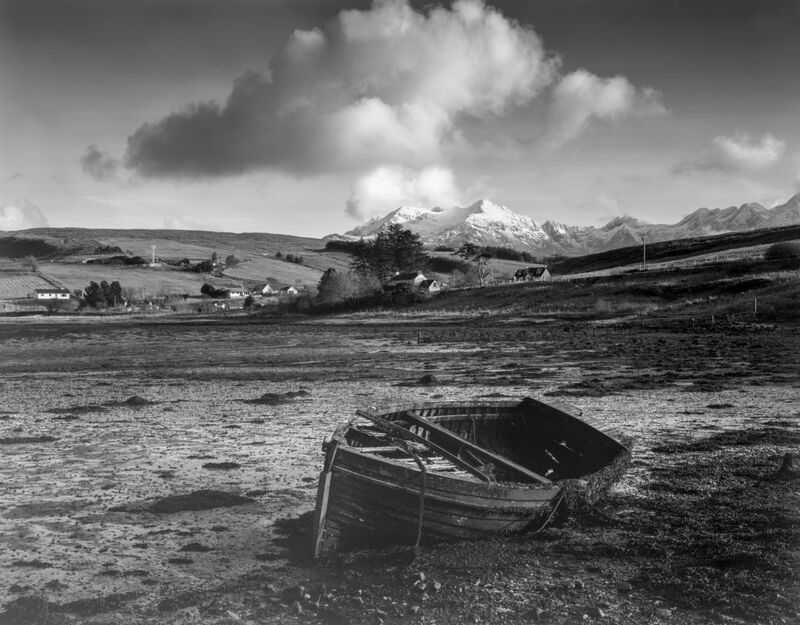 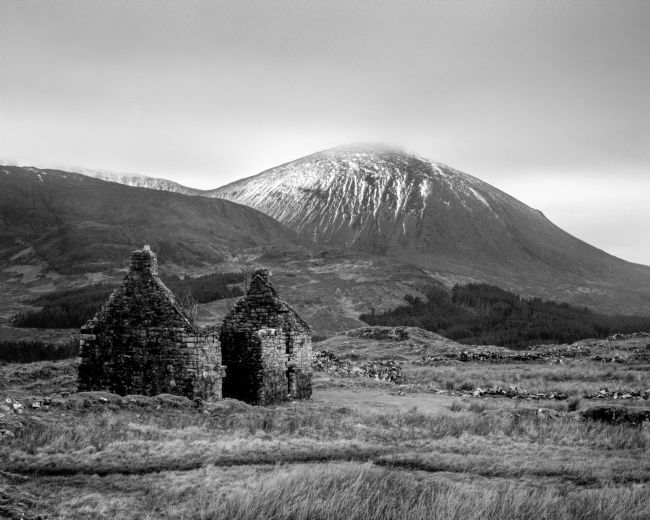 A beautiful location just west of Broadford and near Loch Cill Chriosd, this image was captured on 4x5 inch sheet film. 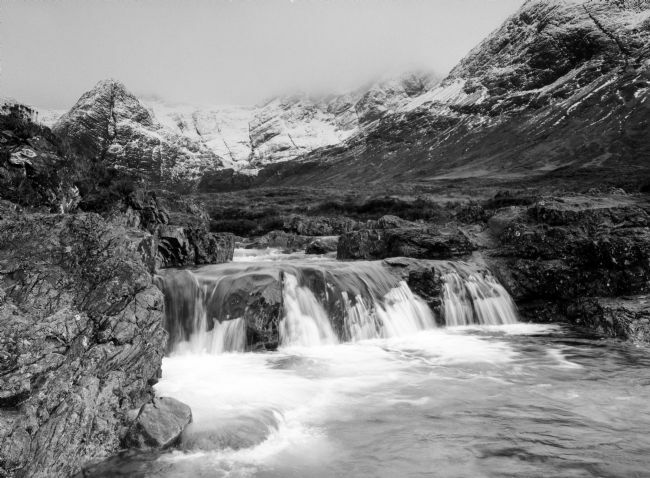 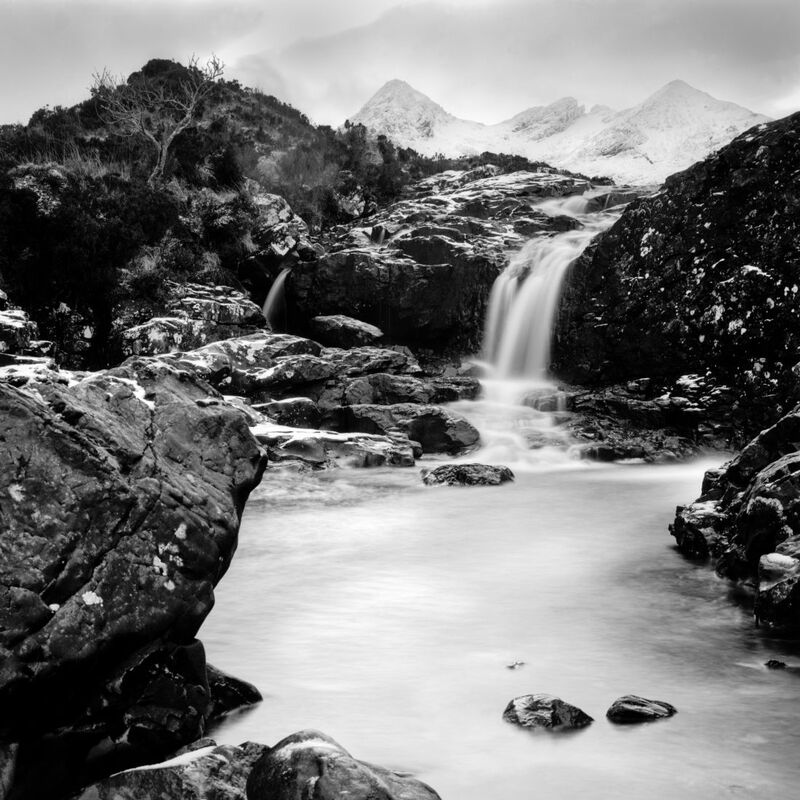 Stunning waterfall at Rha near Uig, Isle of Skye, this image was captured on 4x5 inch Kodak Technical Pan sheet film using an MPP Microtechnical. 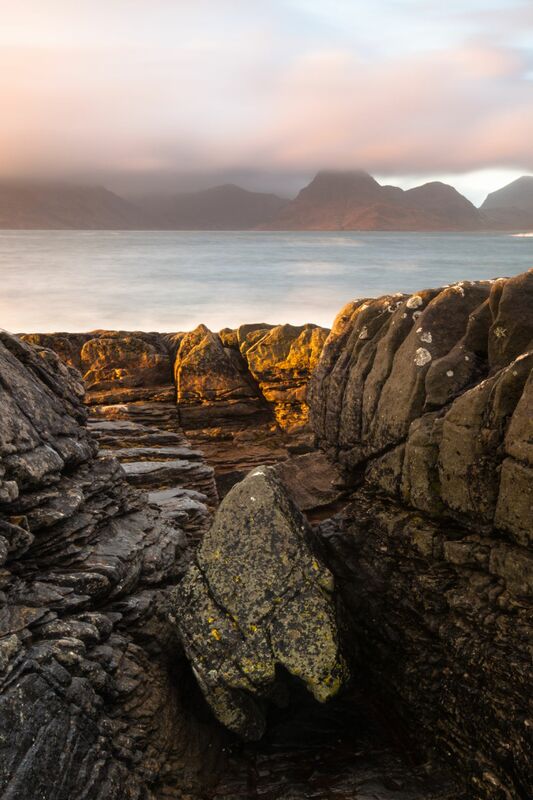 There isn't a part of this island that doesn't take your breath away. 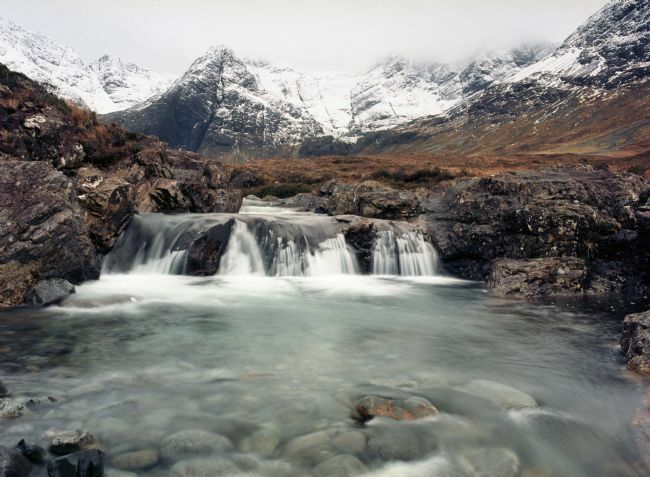 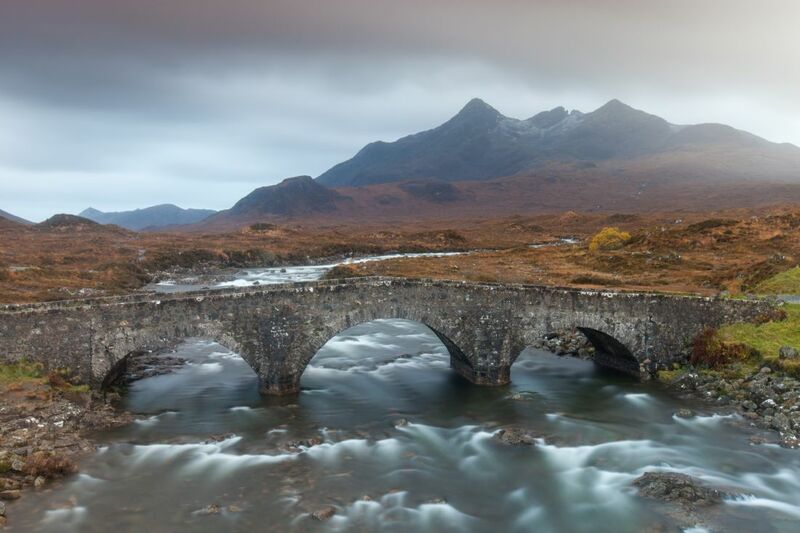 The Allt Dearg Mor, as it flows down off the Black Cuillin on the Isle of Sky. 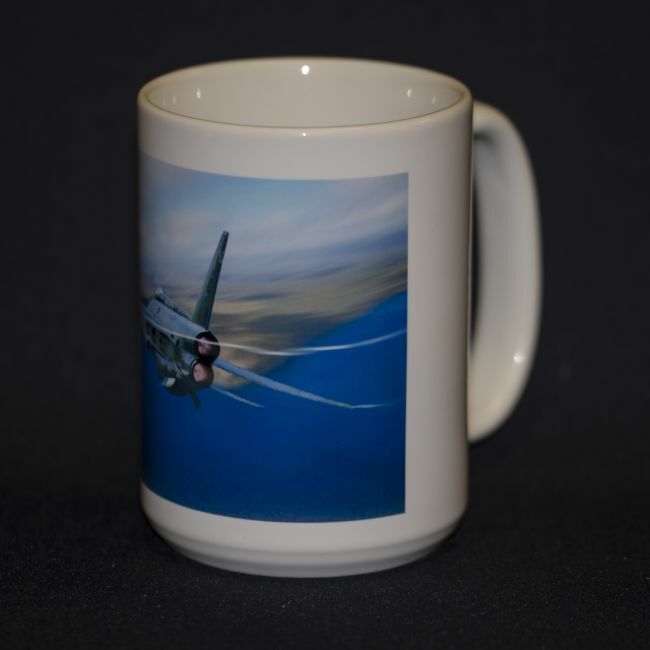 This image was captured on large format film.